A level results day this Thursday will be a memorable day for many students, and for some it will mean the start of the Clearing process. With Clearing being a very stressful time for many hopeful new students, one of the major things on your mind aside from your potential new Uni is sorting out where you will live once you get there. If you are hoping to call Huddersfield your home then you will be happy to know HudLets are here to help! You already have a lot going on and the last thing you want to do is be worrying about your new pad, that’s where we come in. 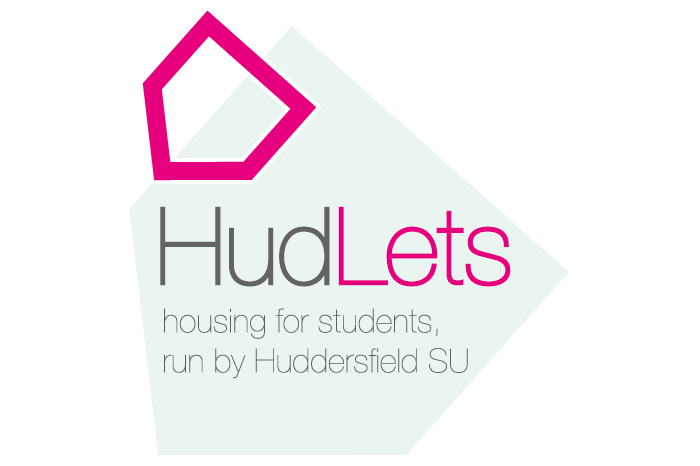 HudLets is a lettings agency run by Huddersfield Students’ Union for students at the University of Huddersfield. We work with Halls of residence and private landlords to ensure students have access to high quality accommodation at a fair price during their studies. We’re on hand to help all students, even if you’re going through the Clearing process; finding your perfect student pad is what we do. 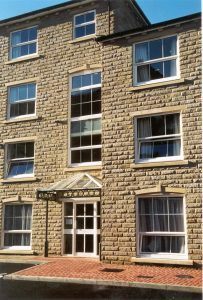 We offer a full range of accommodation from single rooms with en-suite bathrooms to shared houses, our properties are situated all over Huddersfield and the surrounding area with some just a couple of steps away from campus, so no matter what you are looking for we can help you find it! Everything we do, we do with students in mind, this is why we never charge admin fees and the money we do make goes straight back into funding key services, including our Advice Centre, Sports Clubs and student representation. We’ll be around all day on the 19th of August from 9.00am – 4.00pm where you can find us on Floor 4 Student Central, which is right in the middle of campus. We’ll be on hand to answer all of your housing questions as well as any on what the SU does. At the same time we will also be giving tours of student Halls which is a great opportunity to have a look around your potential new home and make decisions about where you would like to live. Don’t worry if you can’t make it down on the day, HudLets staff are on hand 10.00am – 4.00pm, Monday to Friday, you can email us at hudlets@hud.ac.uk or give us a call on: 01484 473435 to discuss all of your options.